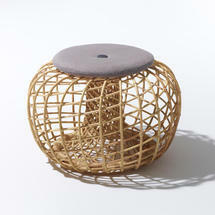 Retro styled rattan footstools/side tables. Nest collection is designed in Denmark but created in Indonesia by experienced rattan weavers with a long tradition of this craftsmanship. 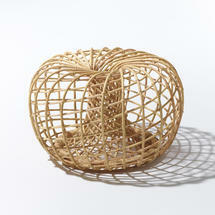 The Nest furniture floats on a simple yet elegant frame. 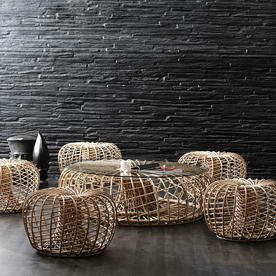 It is great way to bring light and air from your outdoor space into your interior space, to give a seamless transition. 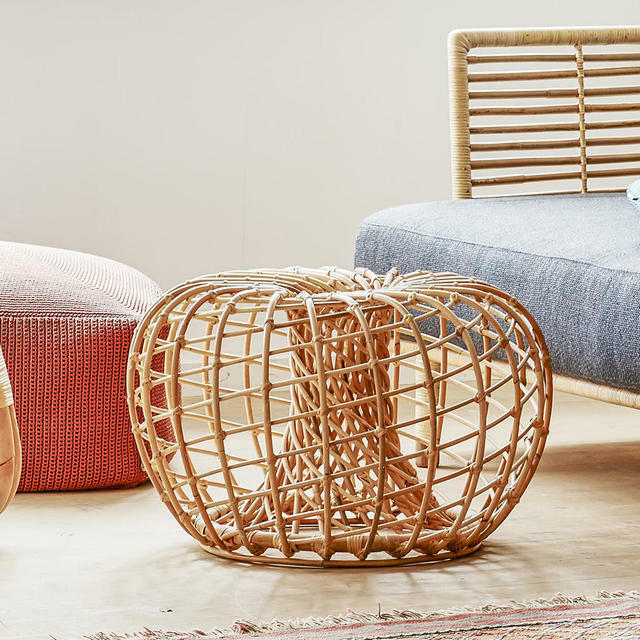 The side tables double up as footstools or side tables and are perfect for conservatories, orangeries, garden rooms or spaces where your indoor living and outdoor spaces merge. 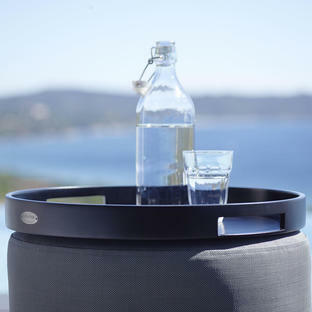 Use the Club trays with the Nest side table. 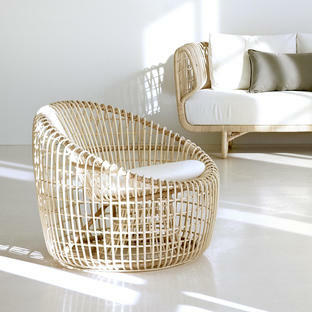 The beautiful rattan weave embraces the body and offers a unique comfort and a visually stunning aesthetic. 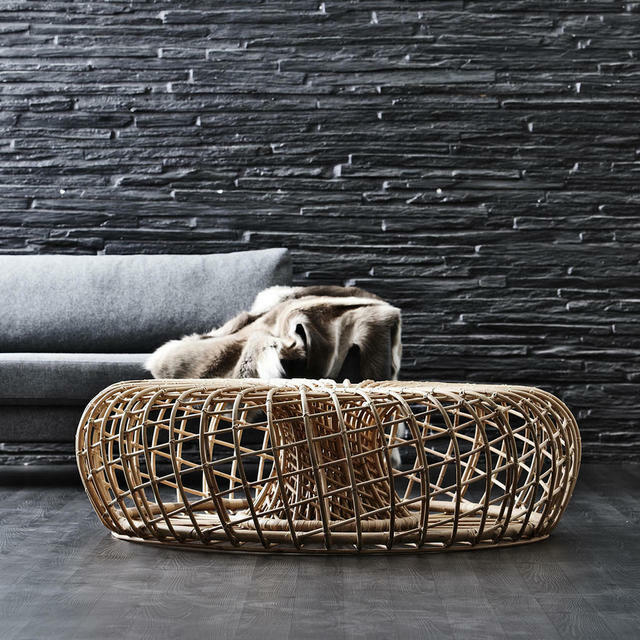 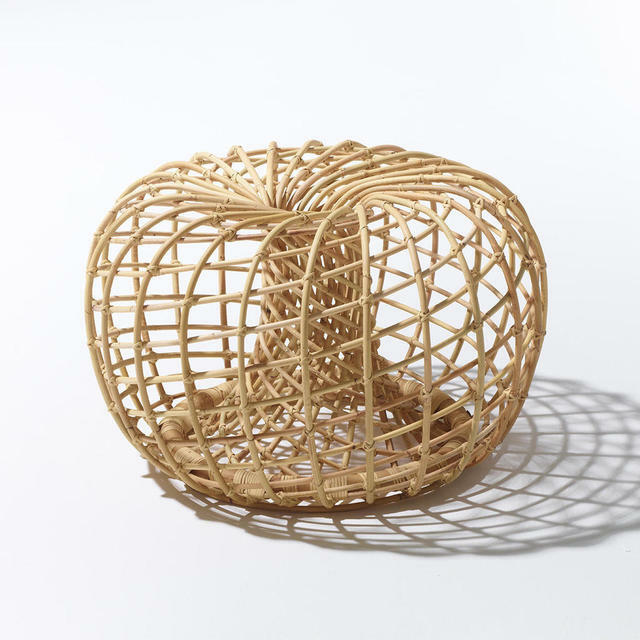 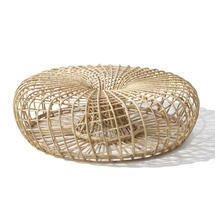 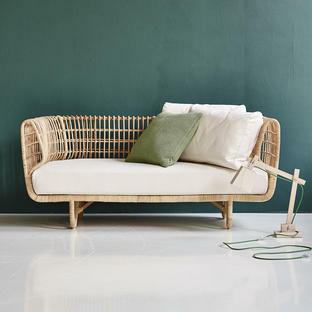 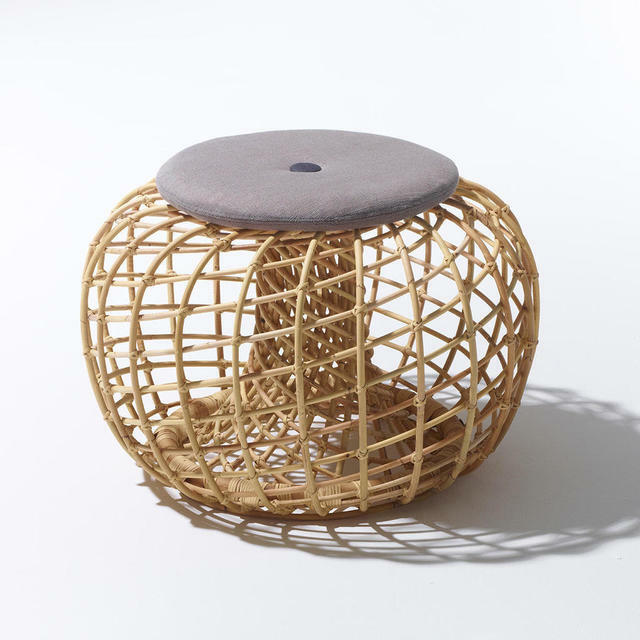 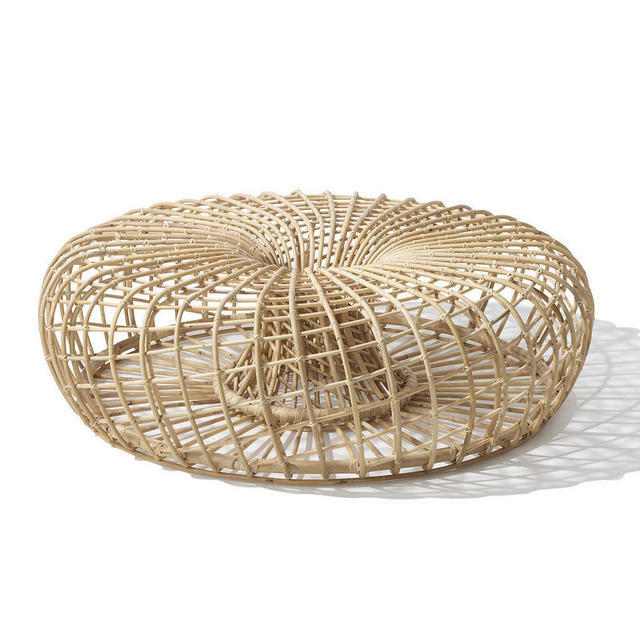 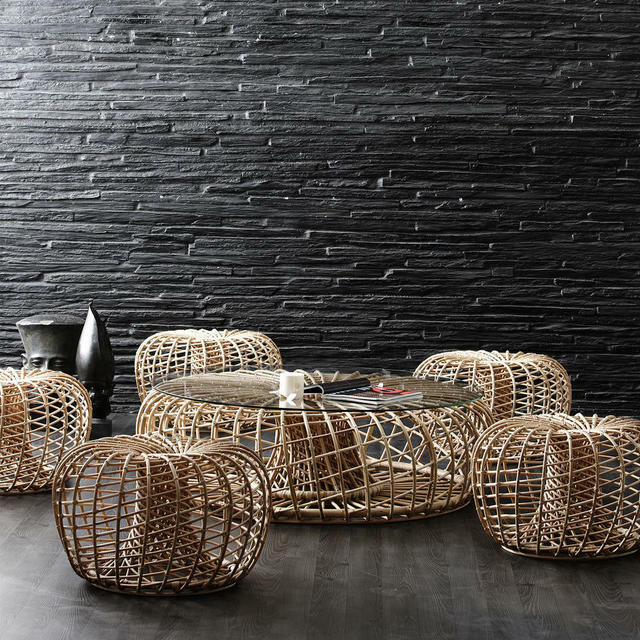 With classic Danish design and made from sustainable natural rattan. 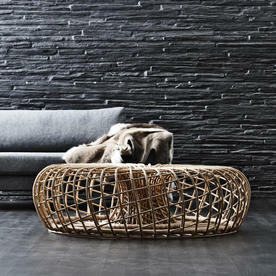 Designed by Danish design duo Foersom & Hiort-Lorenzen.